You've heard about the importance of Omega-3s, and you've most likely seen them advertised on food labels or written in headlines on the cover of health magazines. They seem to be important, but what do they do, and where can we find them? The two essential fatty acids are Omega-3 and Omega-6. In order for essential fatty acids to operate properly within the body and grant us with good health, they must remain in a healthy ratio of one another. What is a Healthy Omega-3 to Omega-6 Ratio? 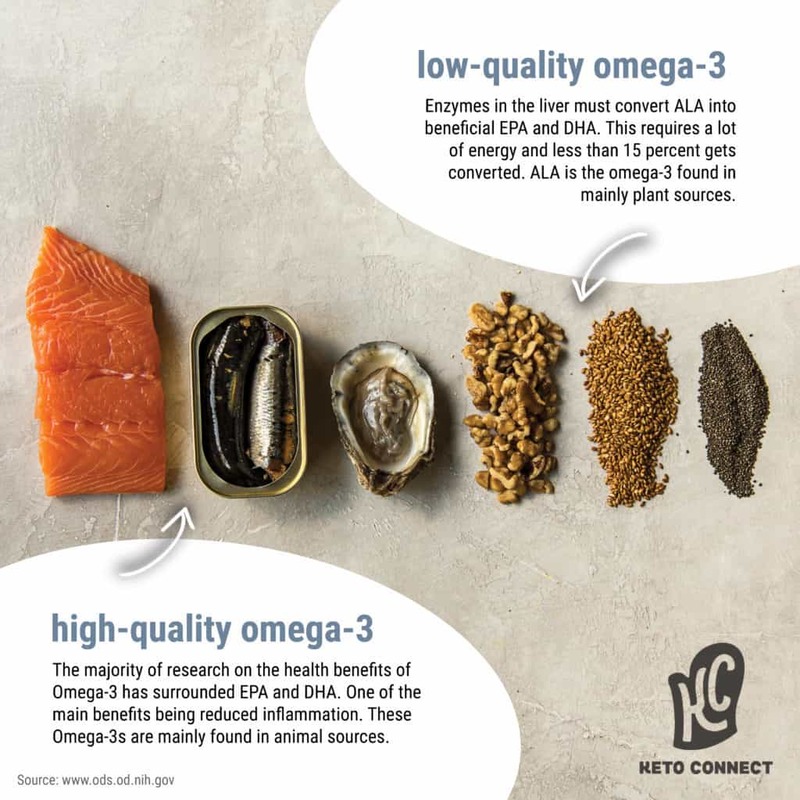 A healthy ratio of omega-3 to omega-6 is in the range of and 1:1 and 1:4, but most Americans consume their essential fatty acids in a ratio of 1:20! This is due to the high amounts of Omega-6 that are found in many of the foods we eat. Watch the video below to find out what Matt and Megha's fatty acid ratio is on a typical day of keto eating! The body needs both essential fatty acids, but too much Omega-6 is actually unhealthy if not balanced out with an equal amount of Omega-3. 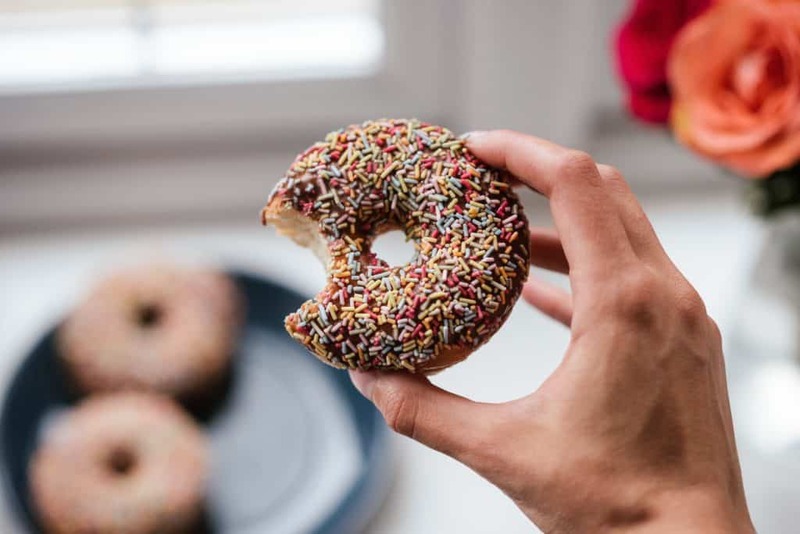 High amounts of Omega-6 can cause inflammation in the body, leading to autoimmune diseases like arthritis, kidney failure, and problems with the heart. It's understandable why many people have a poor essential fatty acid ratio. According to Fox Business, about 23 per cent of Americans eat at a fast food restaurant at least once a week! 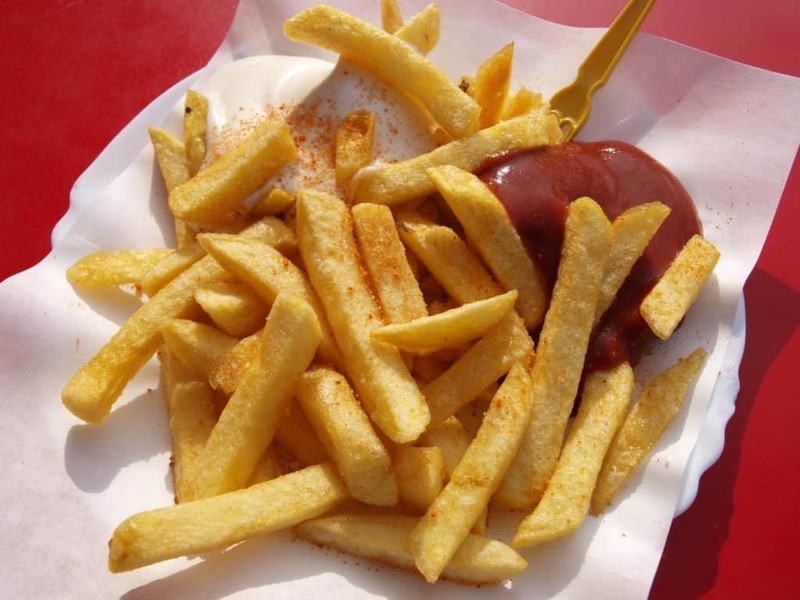 Restaurants commonly use refined vegetable oils for deep frying, not to mention the majority of packaged and processed foods that contain soy and corn oil. According to the Food and Nutrition Board of the US Institute of Medicine, adults should consume around 15 grams of Omega-6 per day. Since it is quite easy to get an adequate amount of Omega-6 in the diet, there is no need to take any supplements. 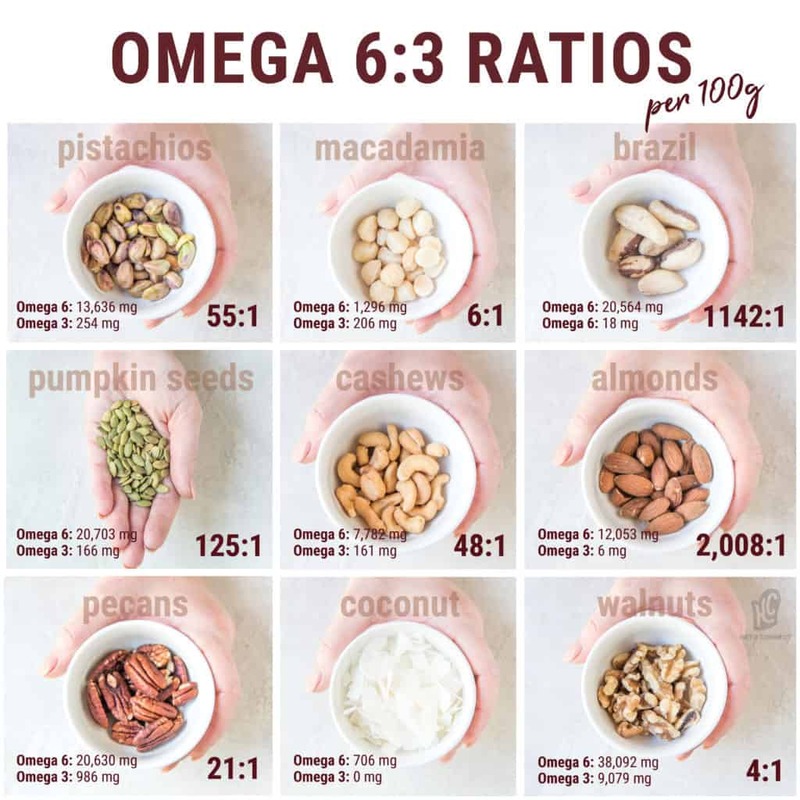 Aim get the majority of your Omega-6s from raw nuts and seeds. In order to achieve a balanced fatty acid ratio, lower your intake of omega-6s and increase your intake of Omega-3s. 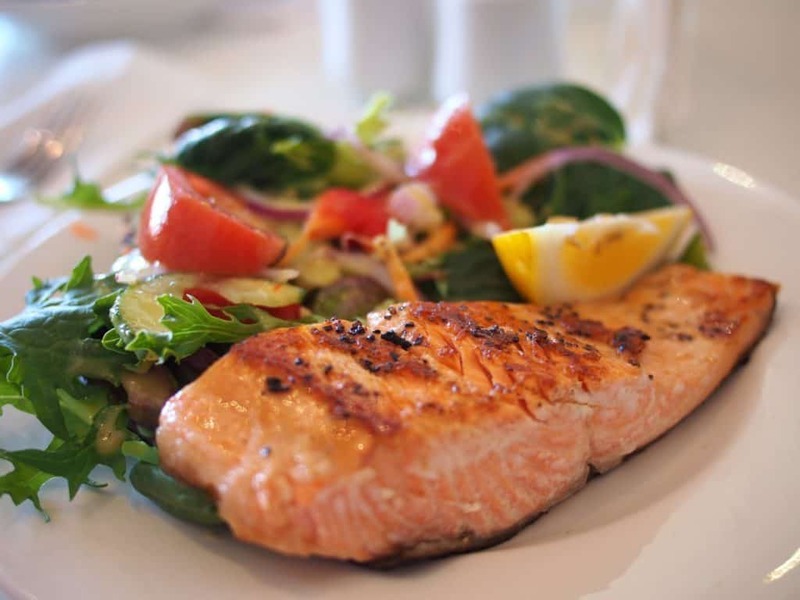 Omega-3 fats can improve heart health, fight inflammation, prevent dimentia and support overall mental health, that is if you are consuming the right ones! There are many types of Omega-3. Let's break the most important ones down. Found in cold-water fish, grass-fed beef and eggs. ALA (alpha-linolenic): Contains 18 carbon atoms. Found in plants. Flax oil, chia seeds, walnuts, soybean oil, and canola oil. 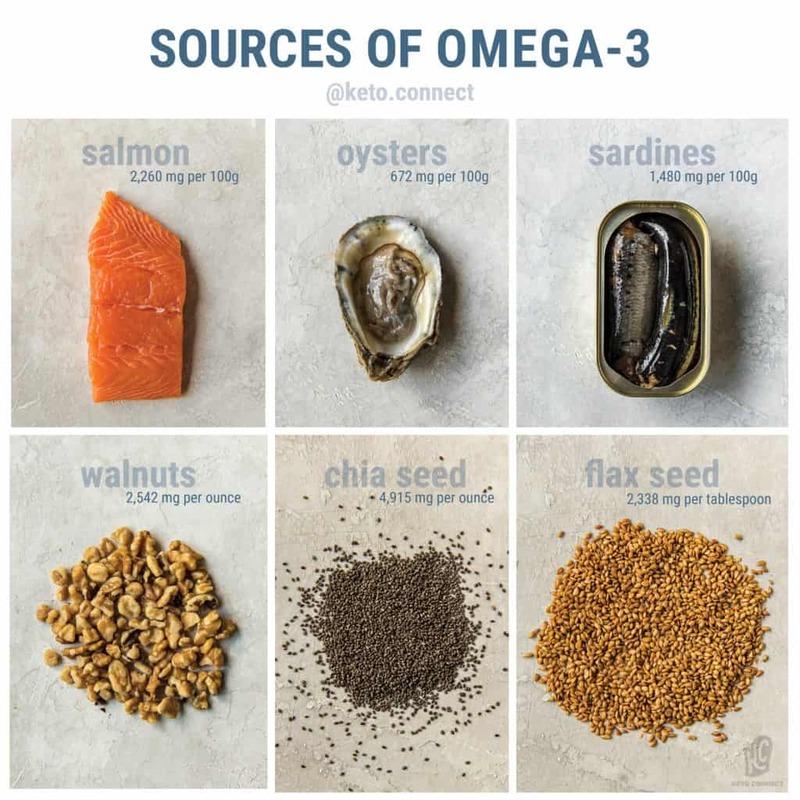 The majority of research on the health benefits of Omega-3 has surrounded EPA and DHA, so eat the following foods to increase your Omega-3 intake! Enzymes in the liver must convert ALA into beneficial EPA then DHA which requires a lot of energy! According to the Encyclopedia of Dietary Supplements, only 15 per cent gets converted, so it's best to consume straight sources of EPA and DHA, rather than consuming ALA products that have to be converted. 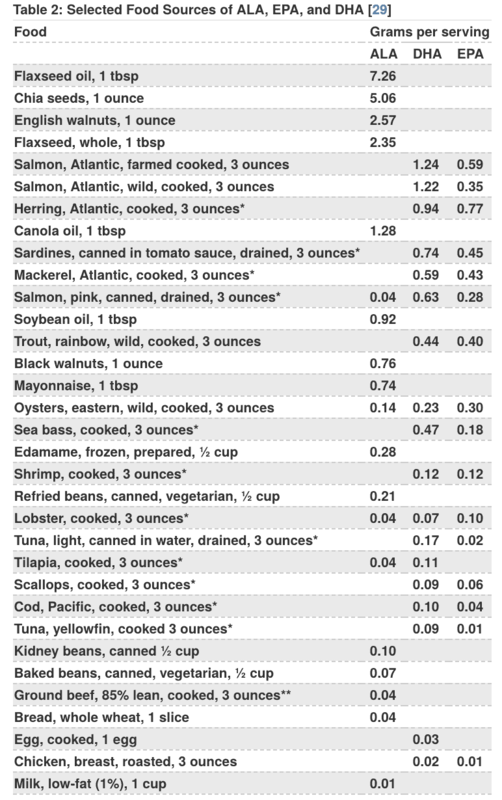 Here is an detailed chart from the National Institutes of Health showing various foods and their different Omega-3 contents. It is best to source your Omega-3s from sea-based creatures. This includes cold-water fish oils, wild Alaskan salmon, and even seaweed! If you want to try supplementing with fish oil, we recommend investing in something that costs a bit more so you aren't getting a low-quality, rancid fish oil. Matt and Megha each have a couple spoonfuls of cod liver oil every morning. 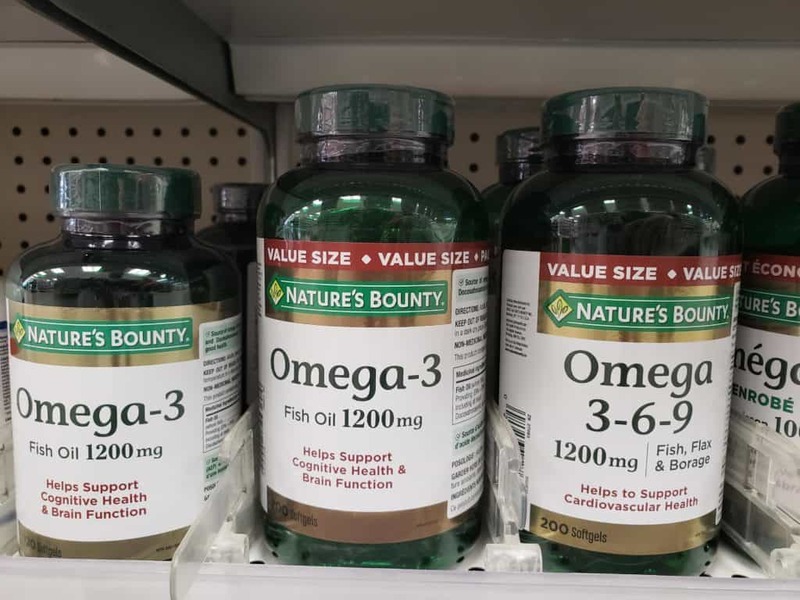 If you see a bottle for Omega-3 capsules or even a combination of Omega-3-6-9 in the pharmacy, just remember you shouldn't be supplementing Omega-6 (You get enough from your diet) and your body actually makes its own Omega-9. These capsules are unnecessary. Add some essential fatty acids to your week and try out our Salmon Poké Bowl and Spicy Ahi Tuna recipe! Download the Cronometer App to track your essential fatty acid ratio. I grew up with bad skin. 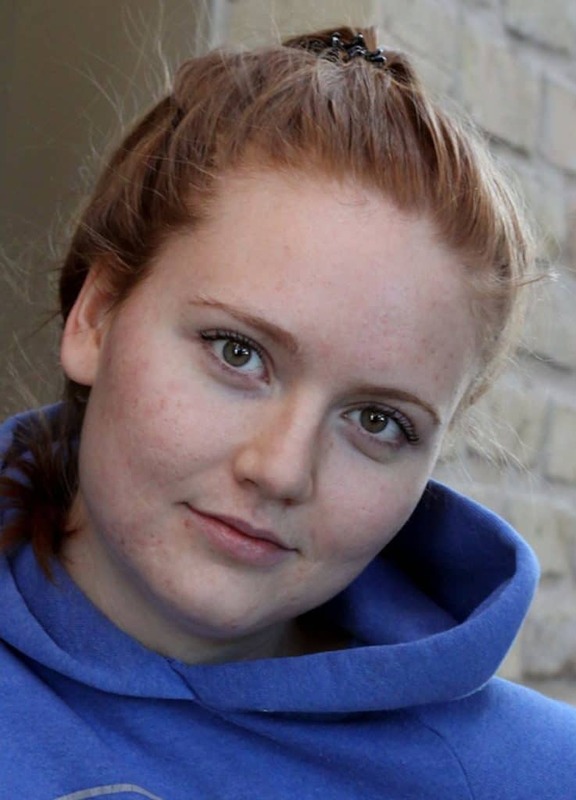 I had hormonal, cystic acne along my jawline, which I finally healed with a low-carb diet after years of trying medication, scrubs, and washes that never worked. After a year on the keto diet, I started to develop rash-like patches on my face and eczema on my hands. Itchy, sore, bumps covered my fingers, and the skin on my face was rough and red. I was inflamed! Since I had cured my damaged gut and balanced my hormones with the keto diet, I automatically knew the cure to this skin problem was with food. Something I was putting in my body was causing inflammation and it was showing itself through my skin. I researched inflammation and discovered the importance of having a balanced essential fatty acid ratio. I took a look at my keto diet, and realized I was eating an abundance of Omega-6! I was surprised to find out that some of my low-carb, high-fat staples were reaking havoc on my immune system. I was eating mayonnaise every day either in egg salad, tuna salad, or in coleslaw dressing. I was also freely consuming low-carb Kraft salad dressings full of refined vegetable oils. Not to mention all of the natural peanut butter I ate with dark chocolate every night. Since cutting the refined vegetable oil and natural peanut butter from my keto diet, I now have a smooth, calm complexion and haven't had a breakout of red, pus-filled eczema on my hands! I did not increase my intake of Omega-3, I simply lowered my Omega-6 intake to decrease inflammation. If you have any sort of rash, breakout, or inflamed area on your body, take a look at your diet and try balancing out your essential fatty acids! 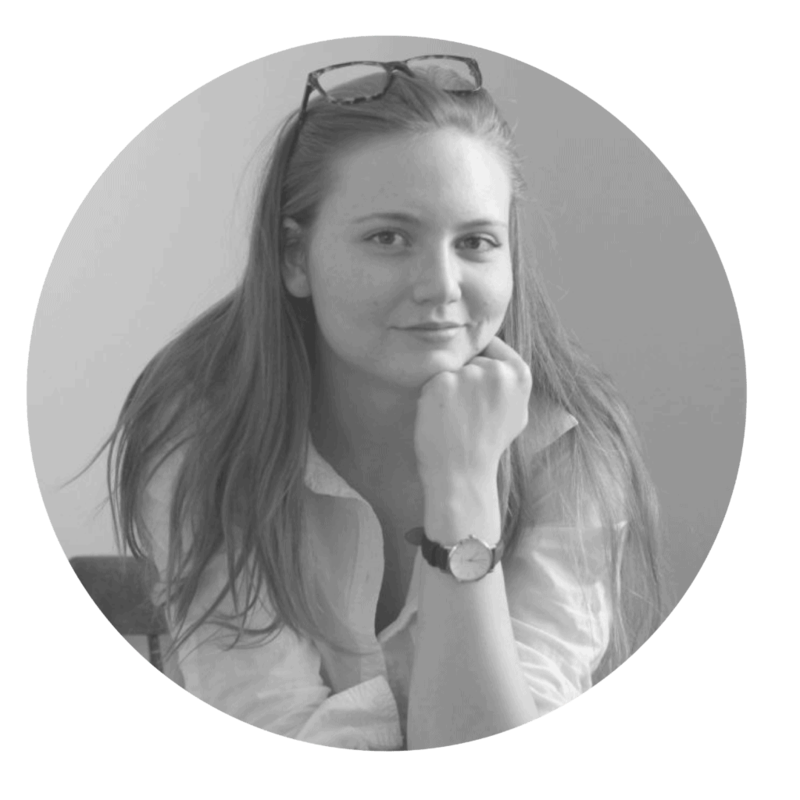 Cass writes blog posts, designs ebooks, and manages social media. 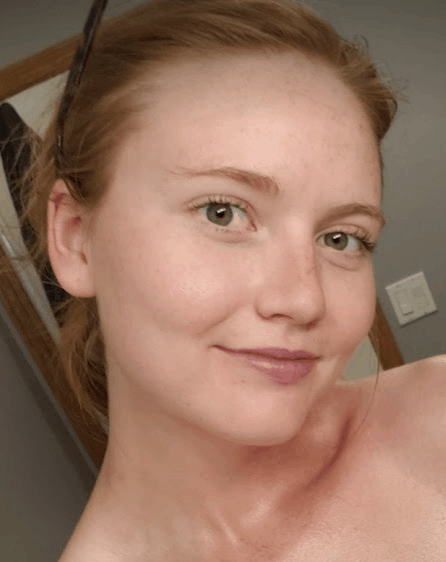 She has been following the keto diet since 2016 to treat depression, hormonal imbalances, IBS, and acne and is now an advocate for the lifestyle. You can find the Communications graduate at home reading a best-seller, or strolling through a thrift store. You can also find her here!